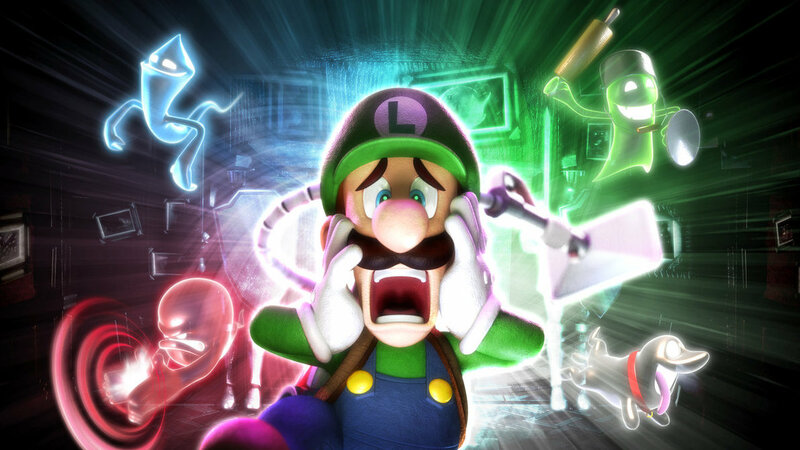 Nintendo and Universal have announced that they are working together to create attractions at Universal Studios theme parks based on Nintendo games and there is plenty of speculation to be had on what could come out of this. Sadly, I have accepted the fact that the King Kong/Donkey Kong grudge match of my dreams isn’t going to be made a reality. However, I do have seven more practical attractions that we’ll likely see manifest out of this partnership. 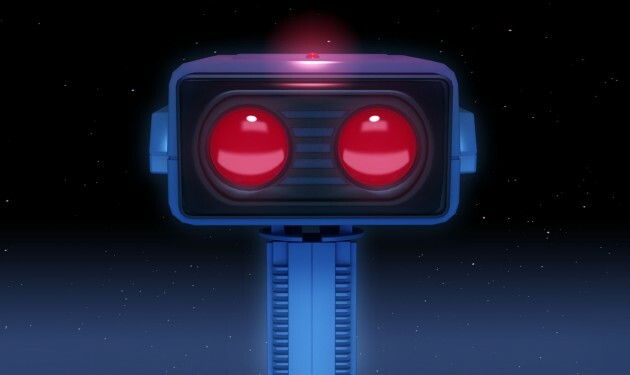 Obviously, there has to be at least one arcade involved in a collection of Nintendo attractions and there would be no better figurehead than the Robotic Operating Buddy that helped sell the NES. The entire arcade could have a unifying theme of old-school technology tying all of the cabinets together, possibly with a large, animatronic R.O.B. in the center of it all. Granted, an arcade doesn’t really need to be made into an attraction in and of itself, but do you really think Universal Studios is going to cut corners on this? The only question, ironically enough, is what specific games they would host at any Nintendo arcades. There are plenty of classics like Donkey Kong and Balloon Fight, but Nintendo has been out of the arcade market for a long time and there are only so many old arcade machines they can drudge up. Then again, if they bring a few cabinets of Pokken Tournament to the park, that alone would draw in customers. Won’t anyone think of the children? 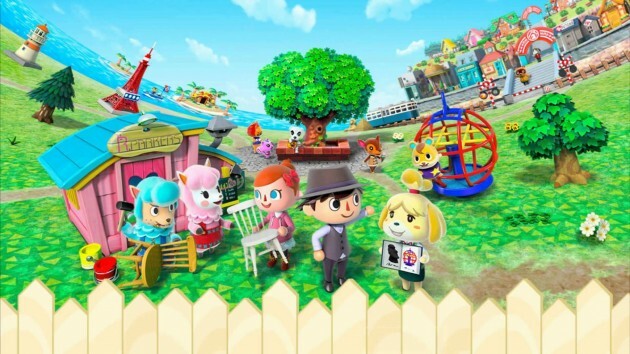 Any theme park has to have an area or two dedicated to small children and Animal Crossing would be a perfect addition for the Nintendo section. There’s no need to worry about any grander attractions, but plenty of possibilities for colorful and diverse play-areas that would be perfect for kids. Sure, most gamers won’t care much for it unless they have kids of their own, but Universal does have a wider audience to consider than just you and me. There is going to be at least one roller coaster involved. This is a fact of life. What better choice for a high-speed thrill ride than the series all about high-speed thrills? Imagine blazing through three rounds of a twisting course of dives and turns while the theme to Mute City booms over the speakers. I rest my case. I’ll get to more straightforward Mario attractions later, but a haunted mansion based on Luigi’s Mansion is too perfect to pass up. Along with all of the usual trappings, there’s also room for goofy elements to the attraction given the more jovial tone of the games. Humorous props and even an interactive ghost hunt could quickly make it into a unforgettable experience. At the very least, it would have to pop up once a year for the Halloween Horror Nights. Apparently, one of the new features at a lot of Universal attractions is themed drinks. Well, Nintendo certainly has no shortage of options for just that and a Legend of Zelda-styled cafe could be the nexus for it all. The Zelda series has enough potions to base actual drinks off of that it’s already a long-running joke on the internet that Link is secretly an alcoholic. On top of various colorful potions that brewers would have plenty of creative freedom to work with, there’s also the Lon Lon Milk and Chateau Romani for kids and adults respectively. Beyond that, there are plenty of in-game items from other games that could easily be made into real drinks. Celadon City Lemonade, Brewster’s Choice Coffee, Super Star Soda, Palutena’s Divine Wine, Yoshi’s Fruit Punch, Pikmin’s Cream Soda; the possibilities are endless. Universal Studios is well-known for their immersive and exciting rides like their ones based on Jaws, Spider-man, and Harry Potter. Mario and Zelda are the obvious picks for such an attraction, but Metroid could have the greatest potential of them all. Combine the dark, claustrophobic corridors with the horrific, colossal monsters that the series is known for and the ride practically builds itself. They could make it an interactive shooting gallery or opt to keep the tone serious and frightening. Even if most of it ends up being CGI, it wouldn’t be that distracting for anyone used to playing the games. There absolutely has to be a Mario attraction, but what kind should they settle on with all of the possibilities available. Should it be a tour ride similar to the Metroid one I suggested above? Should they build a real-life Mario Kart race track? A recreation of Peach’s castle? The answer is all of the above. 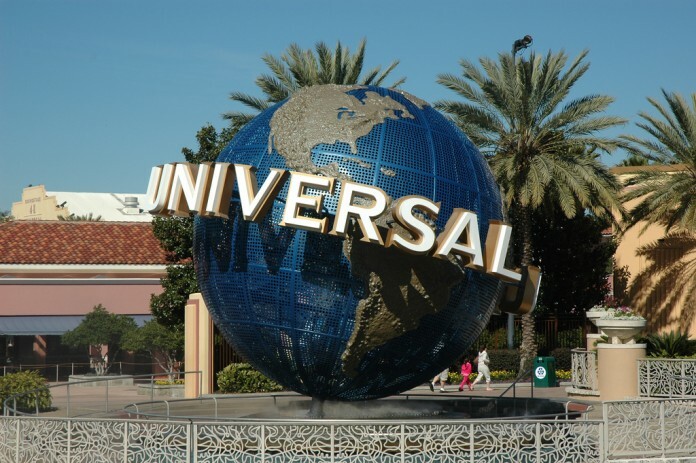 Several of the major attractions at Universal parks have sprawling areas that go above and beyond the attractions themselves and recreate a slice of the worlds that their bringing to life. 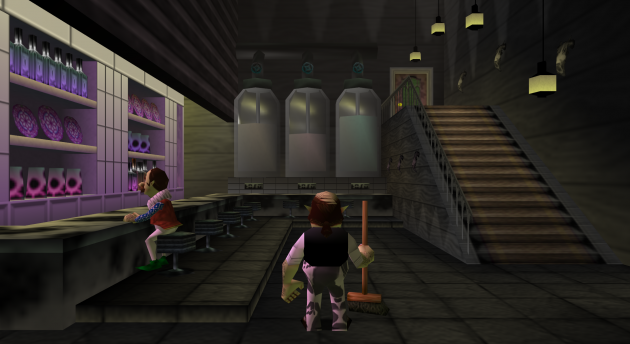 The Harry Potter and Simpsons attractions are prime examples of just how in-depth they will go with shops, restaurants, and other props that make you feel like you’ve stepped into another world. Of course, I don’t expect a complete recreation of the Mushroom Kingdom given the limited space that they’ll be able to allow it, but putting together just the right elements will be all they need. If there’s one attraction that needs to come out of this deal, this is it. What do you think of the suggested attractions listed above? What kinds of attractions would you like to see take form out of the partnership between Nintendo and Universal? Leave a comment below and let us know what you think.